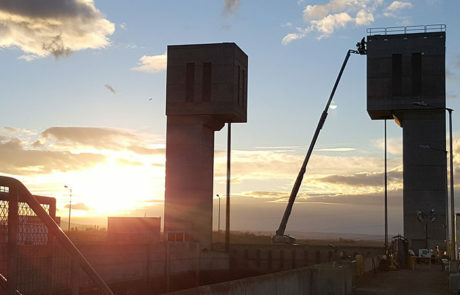 Knight Const. 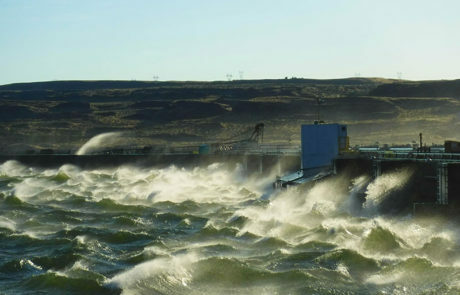 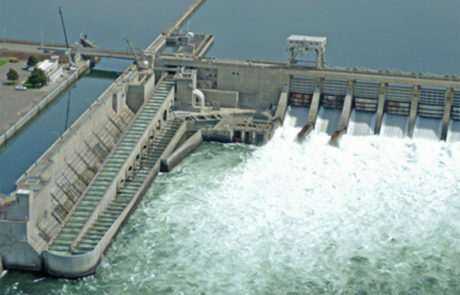 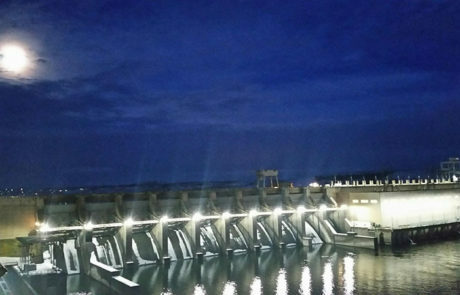 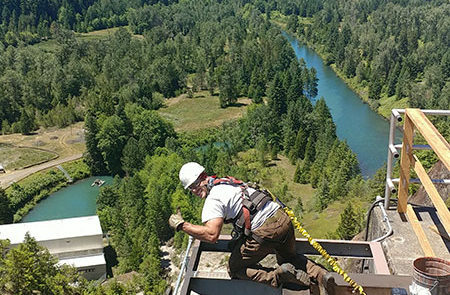 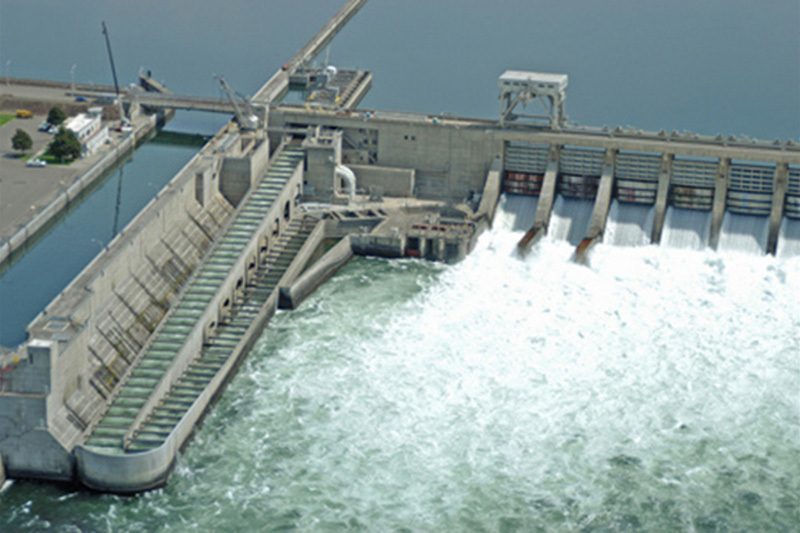 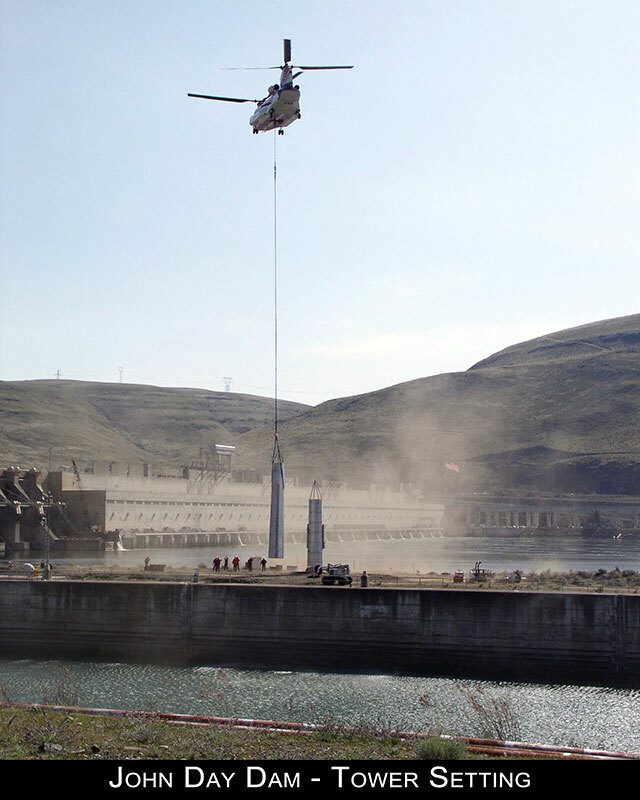 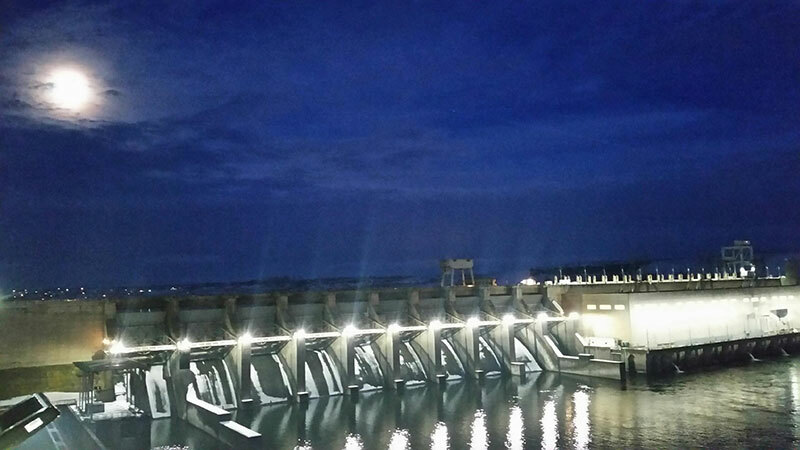 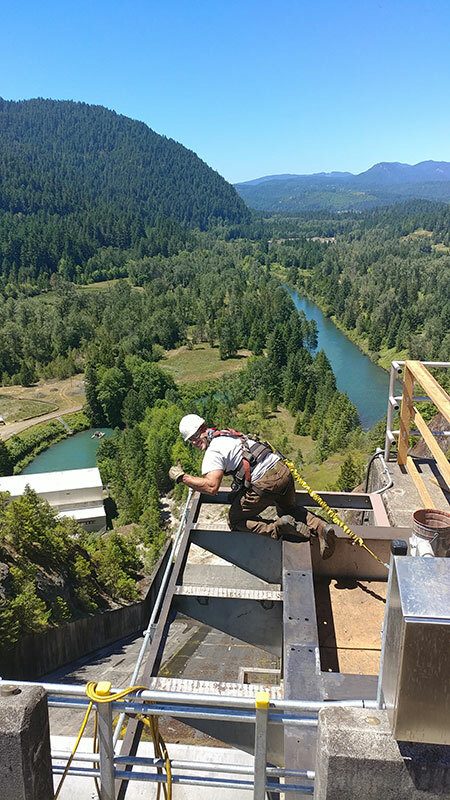 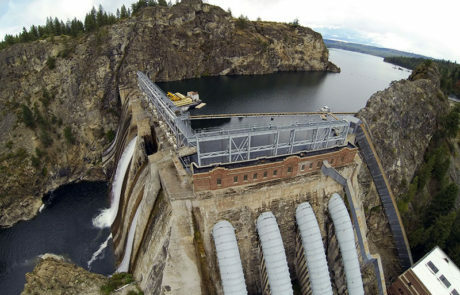 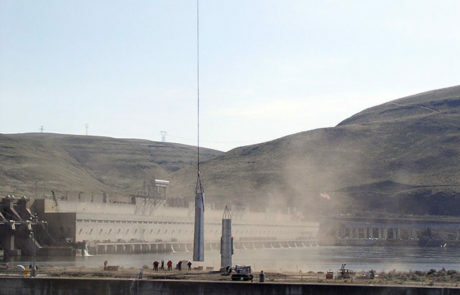 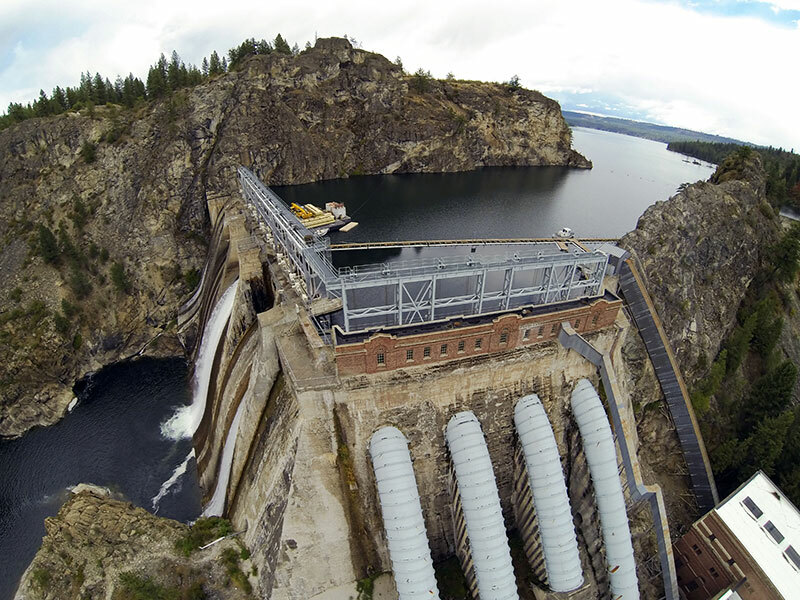 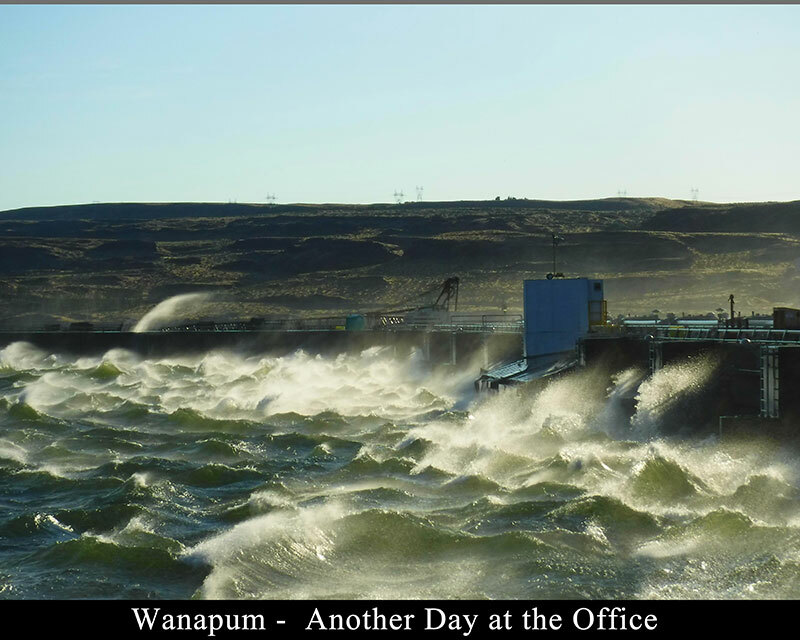 and Supply, Inc. has extensive experience working on the large hydraulic steel structures and associated actuators controlling the water flow and barge traffic on the dams of the Pacific Northwest river systems. 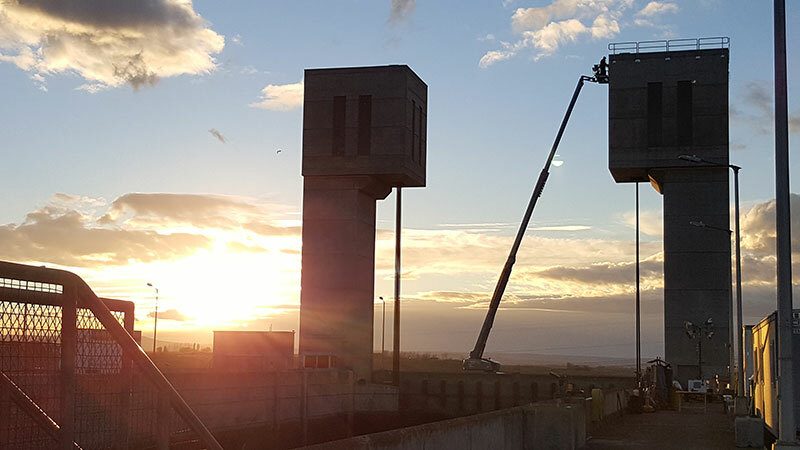 Our team of management, engineering, supervision and skilled crafts personnel have the experience to complete your project to the highest quality. 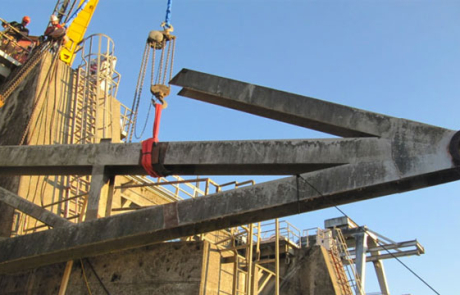 Our goal is to complete each project safely, on time, within budget and in accordance with the plans and specifications. 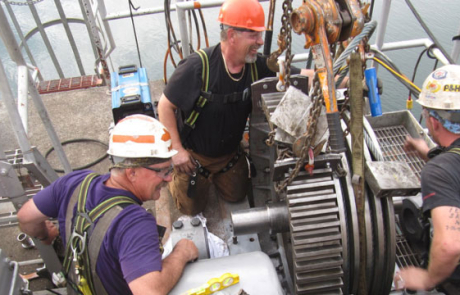 Our customer’s long term satisfaction is the key to our success. 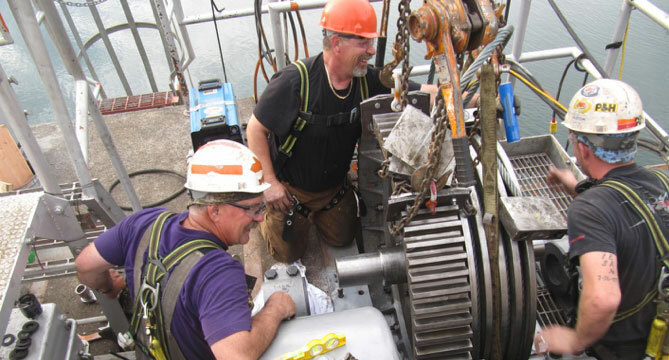 We are proud of the fact that we have never been assessed liquidated damages. 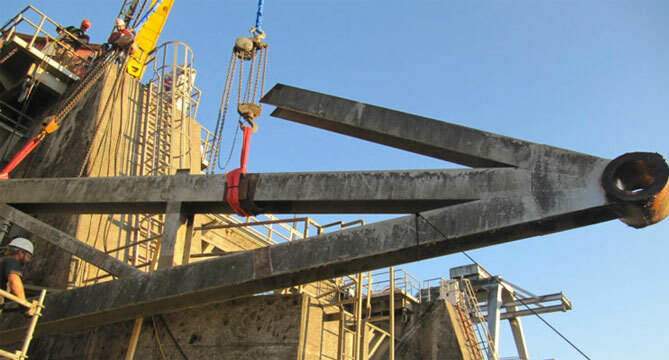 Call us to discuss your upcoming construction needs.